Biodegradable enzyme detergent products make your home environment safe and friendly and is best for allergy sufferers and homes with young children. No harmful and unhealthy residue left after rinsing the carpet with the help of our strong steam cleaning system. No phosphates, non-toxic cleaning supplies is the right choice to protect human and pet lives. 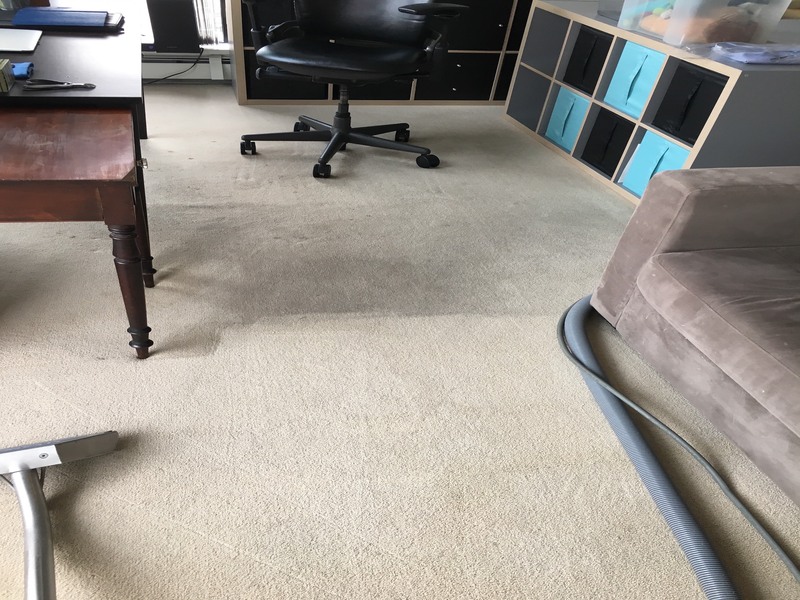 Nature Cleaning Services is a professional carpet cleaning business which has been established since April 1996, providing residential and commercial services in the lower mainland for over 20 years. Our all natural environmentally friendly products make this the best method for allergy sufferers and homes with young children. Using a truck mounted steam cleaning system, Nature Cleaning Services ensures quick and effective drying times. Dealing with an unexpected situation? No problem. We offer 24 hour emergency services to keep your carpets looking and smelling clean. We strive to make our customers happy, and our A+ record with the Better Business Bureau shows that. 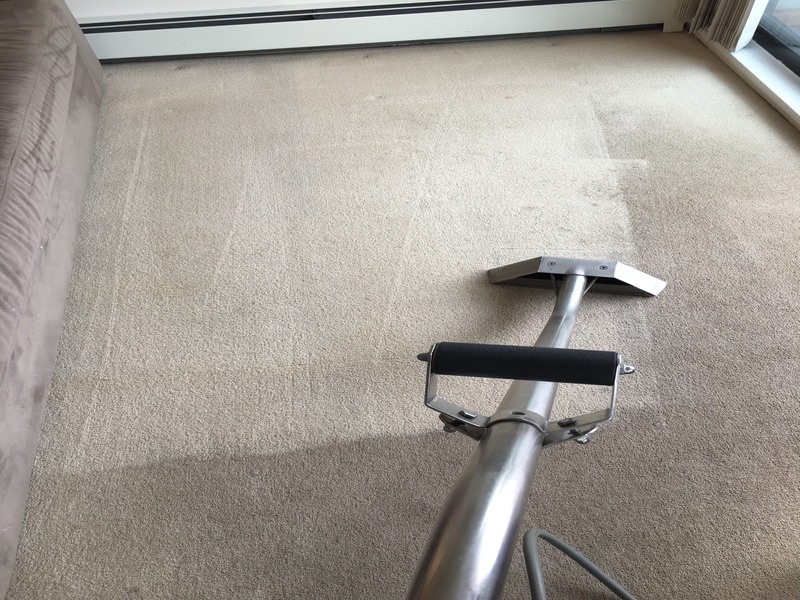 Our truck-mounted steam-cleaning unit works effectively and quickly to remove stains and traffic from carpet. 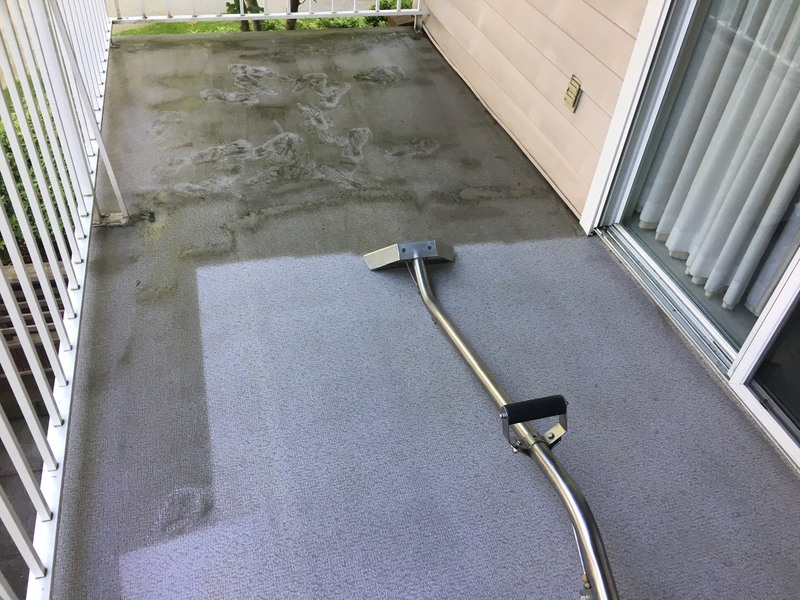 Drying times start from one hour depending on many factors including the condition and type of carpet, weather, and more. Our method of cleaning provides you with a healthy bacteria-free environment. We use a biodegradable enzyme detergent that is safe for allergy sufferers and homes with young children and pets. This non-toxic enzyme detergent quickly breaks down bacteria's and odor causing compounds. Nature Cleaning Services cleans and deodorizes mattresses to effectively remove unhealthy allergens and dirt so you can sleep comfortably. Don't let the bedbugs bite! 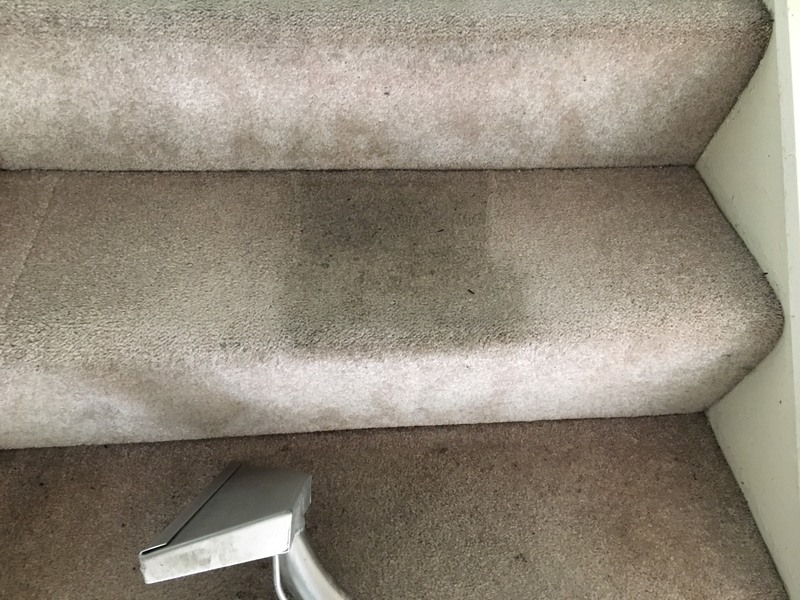 We use Scotchgard products to prevent stains in fabric and keep your carpet and upholstery looking the best they can. Using this protector enhances and maintains the appearance of your carpet and upholstery. 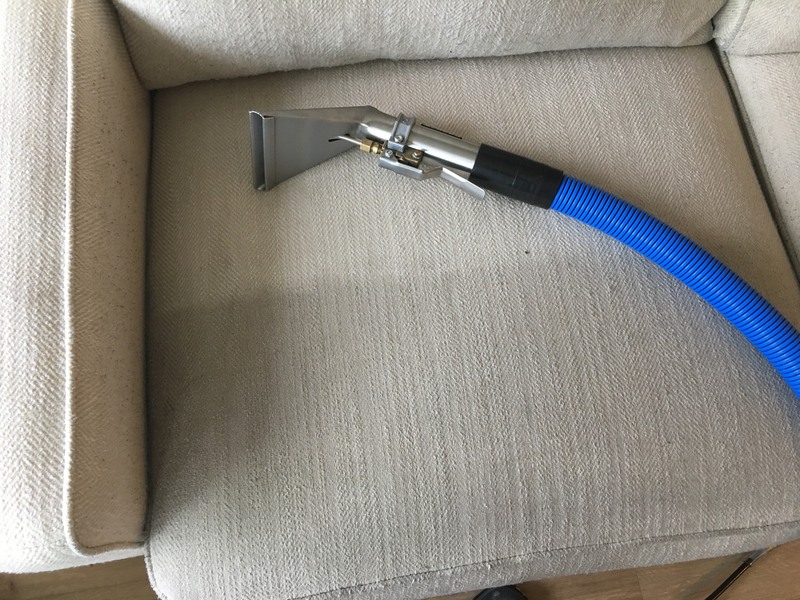 Upholstery cleaning is just as necessary as carpet cleaning. 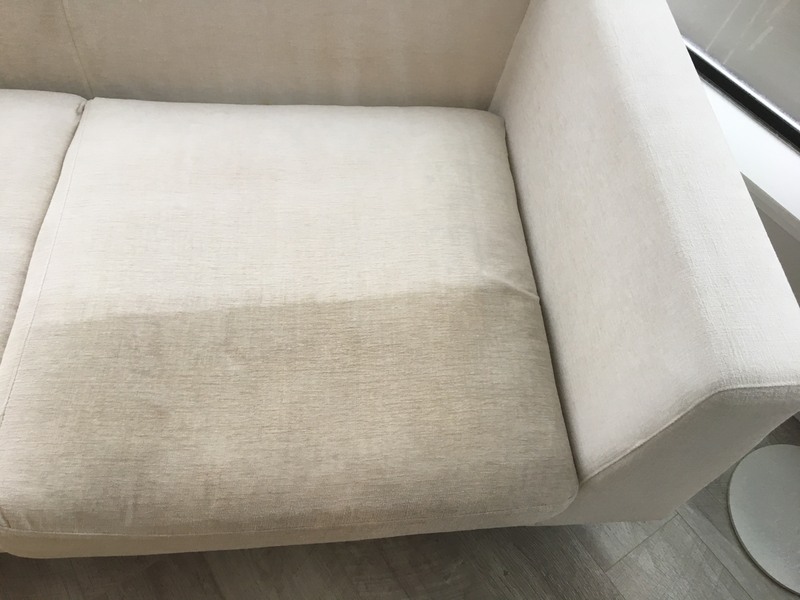 Because upholstery also collects dust and allergens, it is important to maintain their sanitation. We clean most natural and synthetic fabrics. (Cotton, linen, wool, microfiber, polyester, etc.) Sofas, armchairs, love seats, dining and office chairs, ottomans, sectional couches, and more. Some stains are much harder to remove than others, and even harder to remove the longer they go untreated. We have been successful with nail polish, ink, wine, coffee, tea, make-up, paint, grease, tar, wax stains, and more. Avoid trying to clean the stain yourself as the chemicals in the products you use may make it harder to remove or even worsen the condition. Although we cannot guarantee the stain will be removed completely, we will try our best to remove as much of the stain as possible. We also clean serious stains: wine, vomit, urine, blood, feces, etc. Nature Cleaning Services also provides commercial carpet and upholstery cleaning. Our truck-mounted steam-cleaning unit does an affective job at cleaning your business environment. Have a high-rise or inconvenient area that needs to be cleaned? Not a problem, Nature Cleaning Services uses the latest portable unit that contains its own heat system to give you a superior result. Offices, restaurants, hotels, apartments, condos, strata's, and more. Let us take care of the upholstery and carpet in your vehicle or boat. Biodegradable enzyme detergents are also used when we clean your automobile. Every ride will be more enjoyable when you know your sitting in a healthy, safe, and clean vehicle.